A phone rings. Masika Kyavaghendi Zoé reaches into her navy vest pocket now vibrating. She’s alerted there is a family refusing to take their brother to the Ebola Treatment Centre. 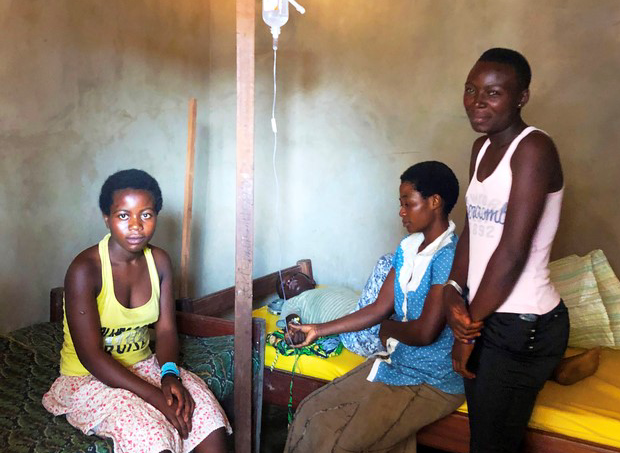 She and two of her team members head over immediately to the Siloe private clinic in Kalinda town in northern Democratic Republic of the Congo, where a group of sisters is sitting at their brother’s bedside. He’s 13 years old and in a coma. “I know you’re thinking of studying medicine," he tells her. "You’re scientific. You understand that going to the treatment centre may be his only chance to survive." "I tell the youth: 'We’ll escape the bullets but end up dying anyway if we don’t take action against Ebola.’ Then they get it and they agree to protect themselves and the community,” she says. Working with youth groups has been a priority since early in the response because of its direct impact on the Ebola “epicurve”. 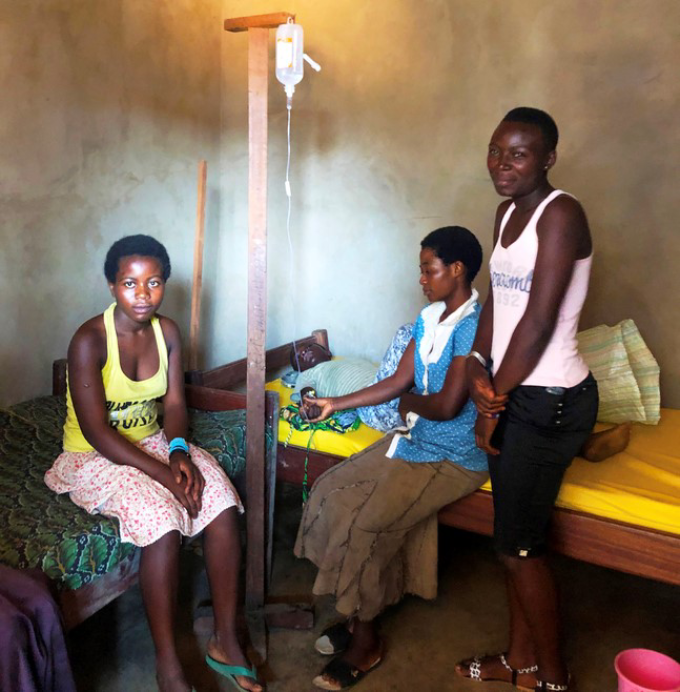 "For example, when we started work with pressure groups in Butembo, we immediately saw a decrease in cases. However, as the socio-political and security landscape evolves, we need to continue to adapt our community engagement strategy in order to keep the curve going down and end the outbreak," says Julienne Anoko, WHO anthropologist.